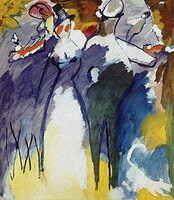 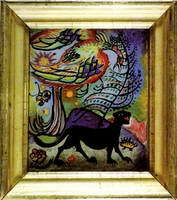 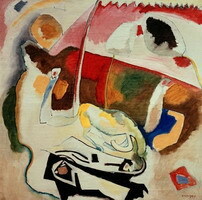 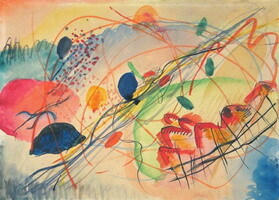 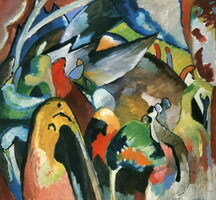 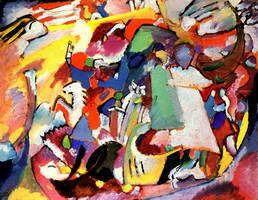 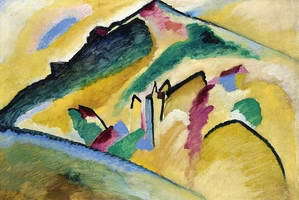 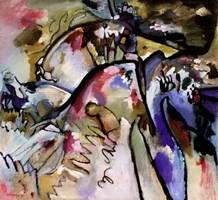 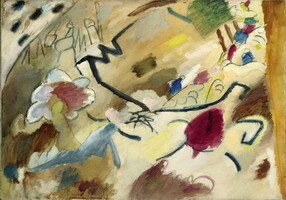 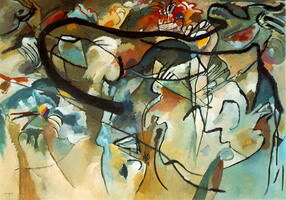 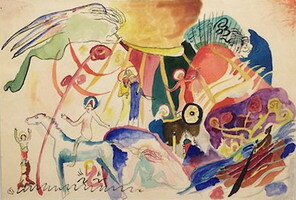 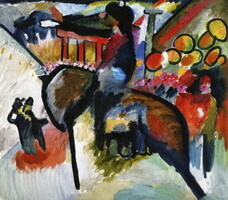 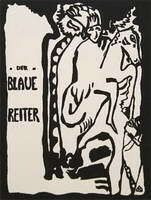 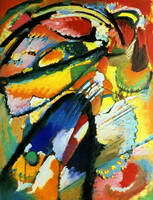 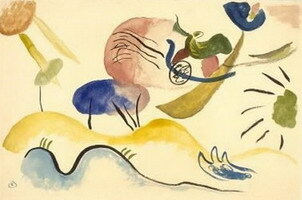 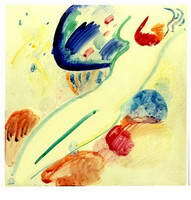 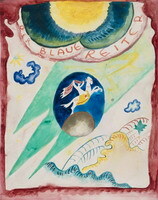 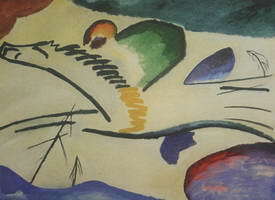 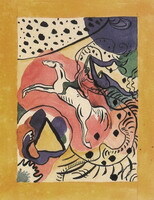 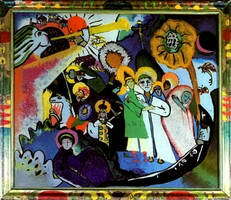 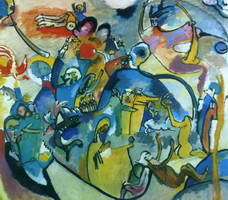 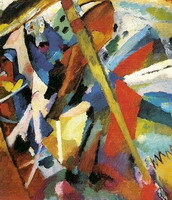 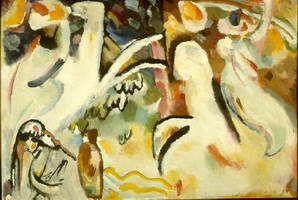 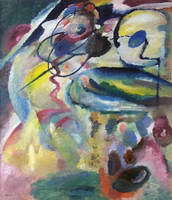 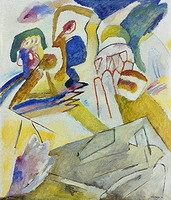 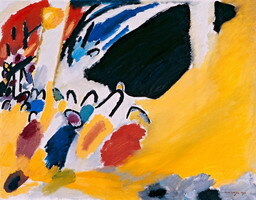 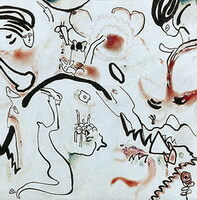 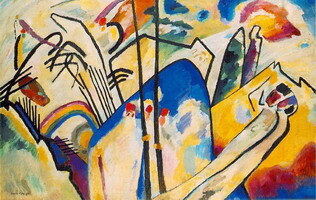 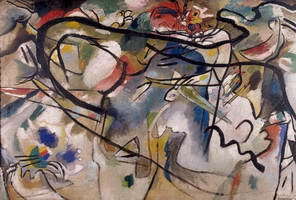 Stephen from London: I am rather fond of Kandinsky\'s glass paintings, it would be nice to find a book of them. 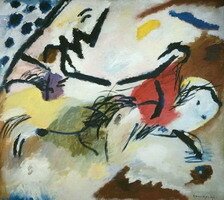 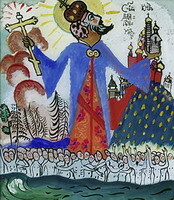 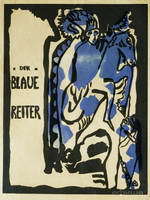 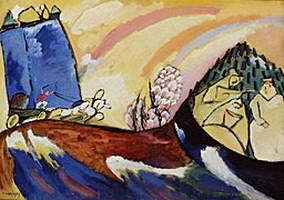 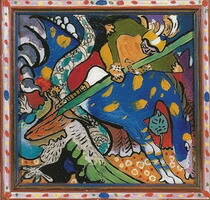 The combination of \'Russian folk\' imagery and style with Kandinsky\'s colour range gives a striking effect, whilst his skill prevents the overall effect from becoming a simplistic cartoon. 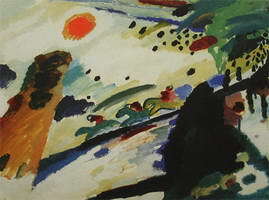 It seems to me that often a good artist takes you with him/her on a journey across different genres.